Learn about the history and geology of Durlston Bay and the Jurrasic Coast on these guided walks to Swanage Pier. Walks from various locations take place throughout the year – for further information and booking please see Swanage Pier Trust events page. 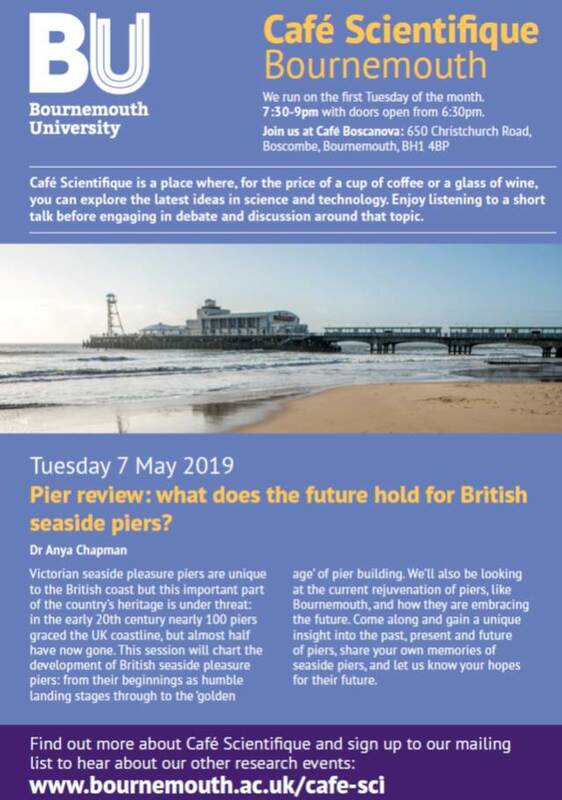 As part of Blackpool Piers inclusion on the World Monuments Watch for 2018, World Monuments Fund is partnering with the National Piers Society, Blackpool Council, and ICOMOS to present an international conference on coastal heritage and climate change. The conference will be of interest to local and national government policy makers, heritage bodies, practitioners, and specialist interest groups. Further information about the conference can be found here. Clevedon Pier 150th Birthday Celebrations! 2019 will mark Clevedon Pier’s 150th anniversary. 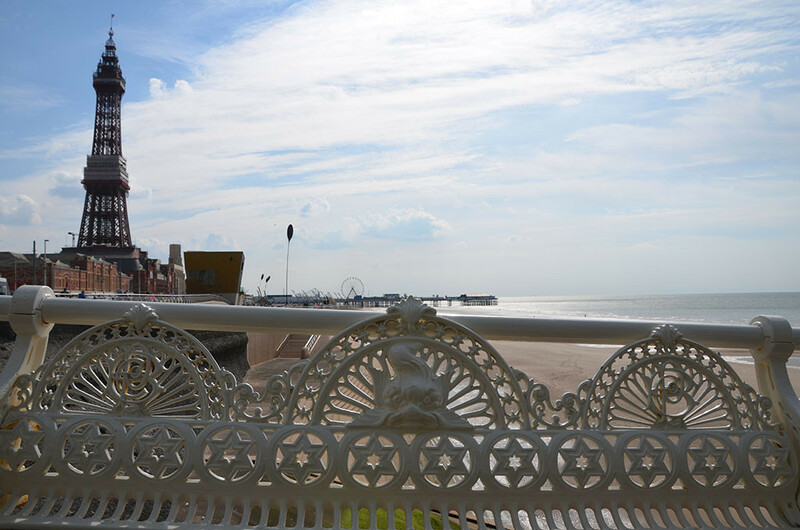 The Pier is holding a series of celebratory events throughout the year, with the anniversary itself being marked on Bank Holiday Monday on May 27th 2019. For more information please see Clevedon Pier’s website here. Please join us for the 36th AGM of the National Piers Society which will be held in sunny Clacton. We are preparing a weekend of exciting events, including a visit to the newly-refurbished Clacton Pier, and the nearby Piers at Walton and Harwich. More details will be announced in the winter issue of PIERS. We look forward to welcoming you to Clacton in 2019!